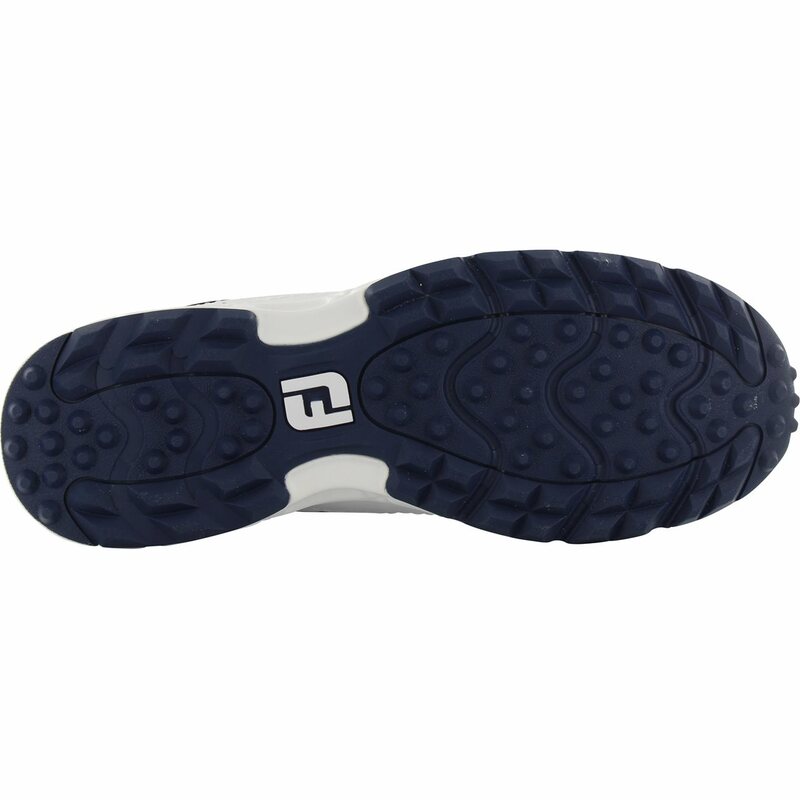 The FootJoy Golf Specialty spikeless golf shoe offers golfer versatility in an athletic design that is ideal for on and off the golf course. 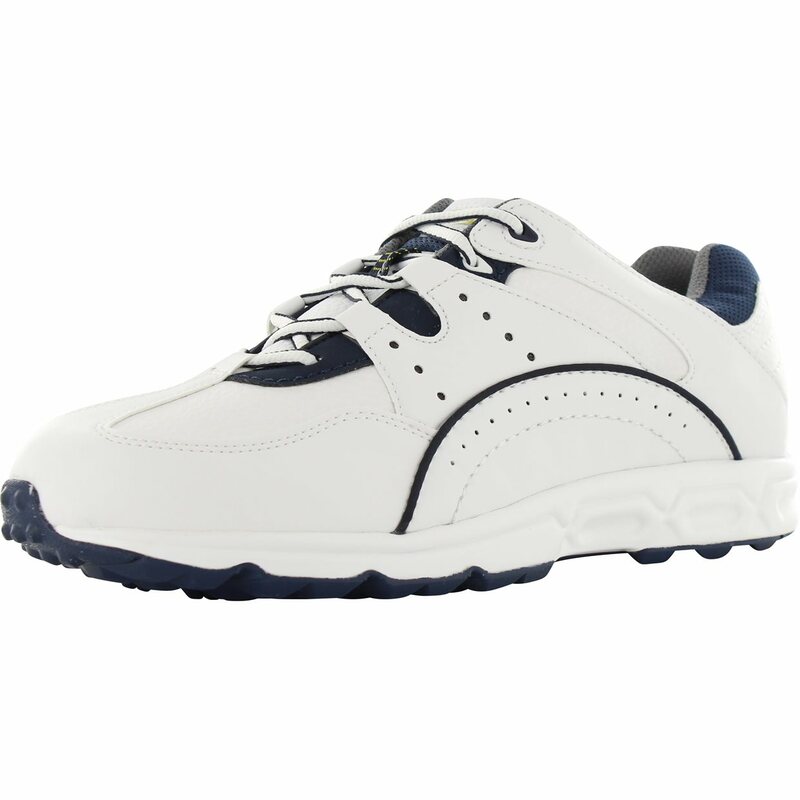 The shoe features a durable leather upper and a spikeless sole with exceptional grip and traction. 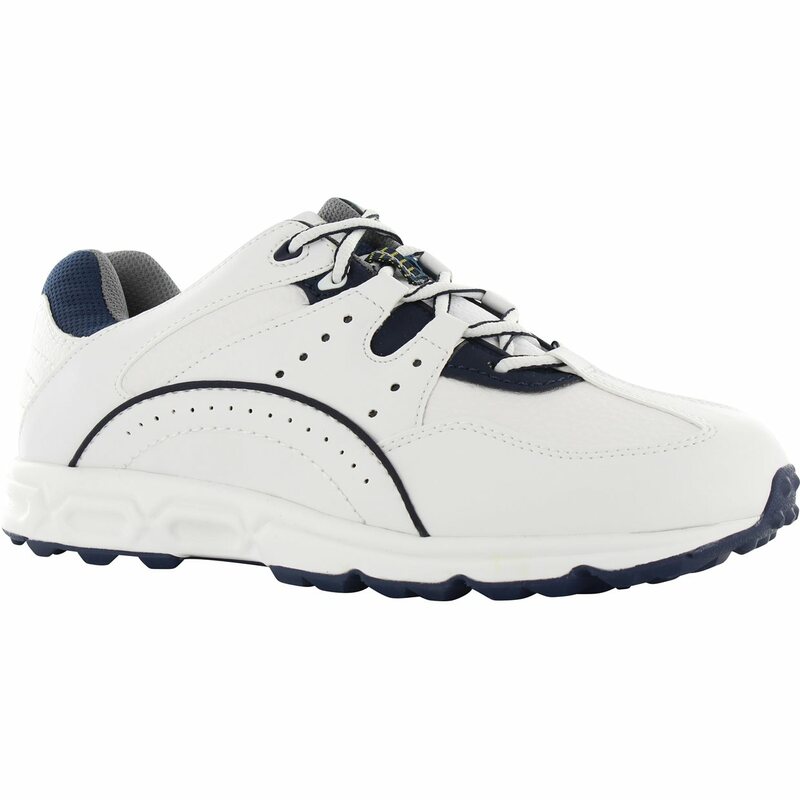 Highly recommend these if you walk the course, comfortable and Footjoy always fit perfect to size. Wish they had a longer waterproof warranty. This shoe is very comfortable. Have only worn once but am very pleased with the comfort and kept my feet dry. The fit was perfect. 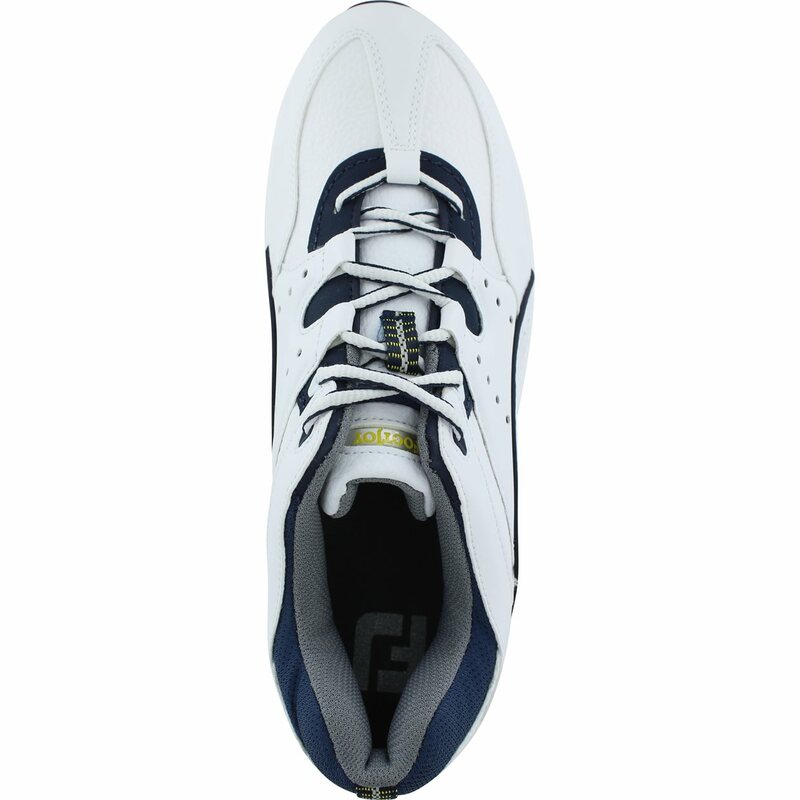 I only buy footjoys because of the wide size and they always fit perfectly no matter what style I buy.